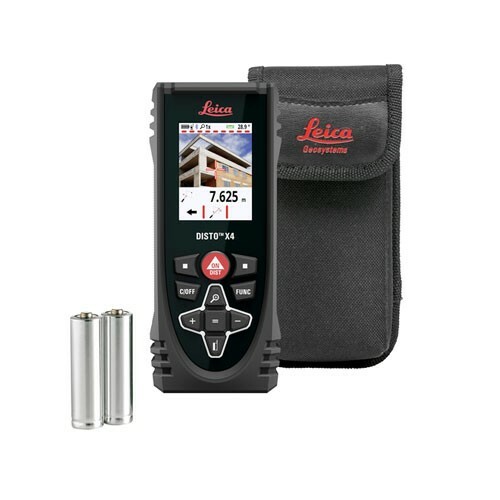 The rugged Leica DISTO X3 combines innovative measuring technologies with a site-proof design and simple user interface. 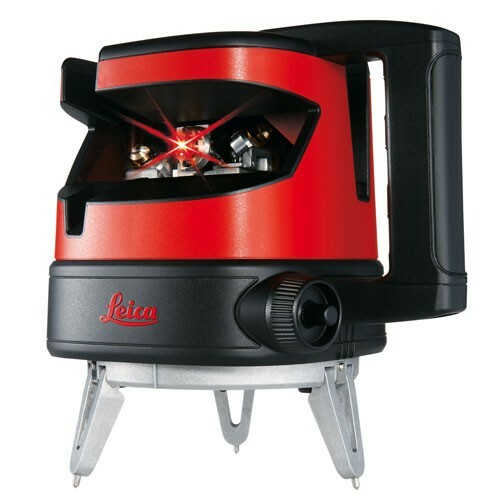 Together with the Leica DST-360, the X-series can be turned into a powerful 3D capturing station. 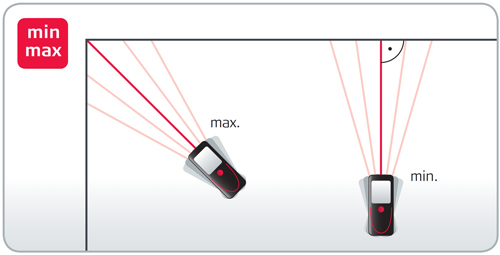 The display automatically rotates in line with the orientation of the device. 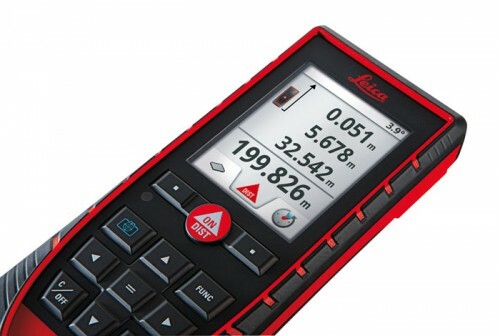 The new Leica DISTO X3 combine innovative distance measurement technologies with a site-proof design. 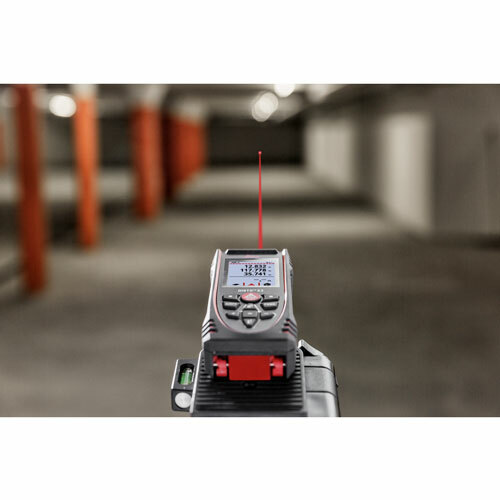 These laser distance meters withstand drop tests from 2 meters and are dust- and water-protected to IP 65 standards. 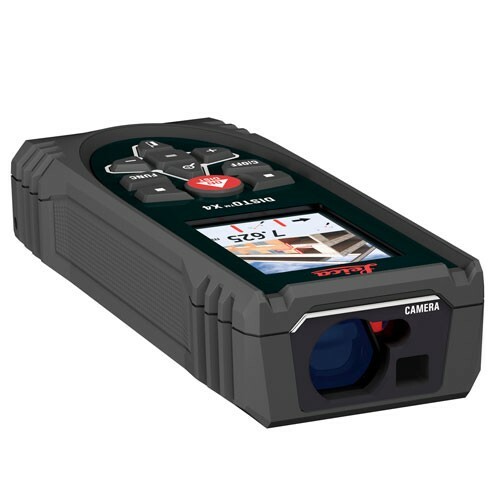 This makes them suitable for tough, everyday job site conditions. 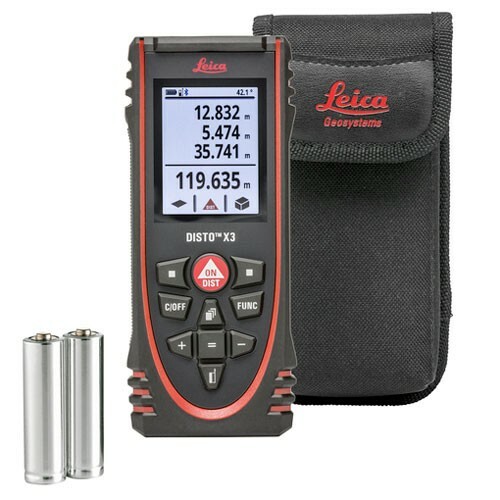 In combination with the Leica DST 360 adapter these laser distance meters allow for Point-to-Point measurements and all measured data is easily documented and visualized with the Leica DISTO™ Plan app. 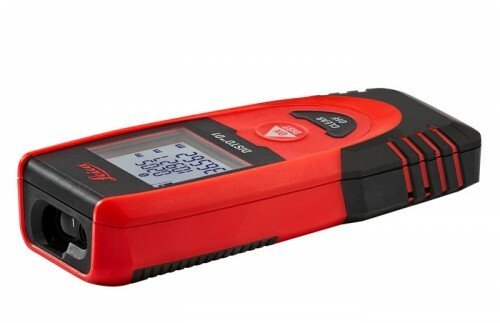 The casing and keypad are especially protected against dust and water to achieve the requirements of IP 65 protection. 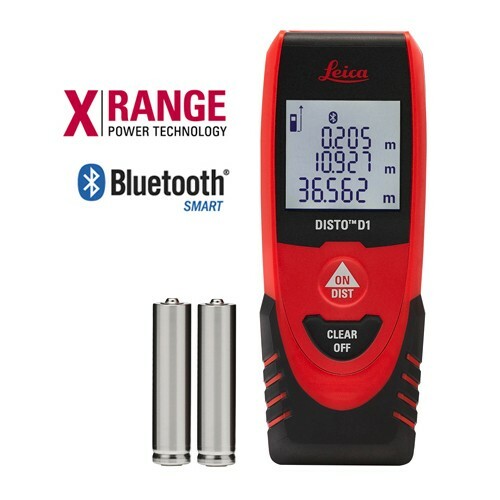 This means that the Leica DISTO X3 and X4 can be cleaned under running water. 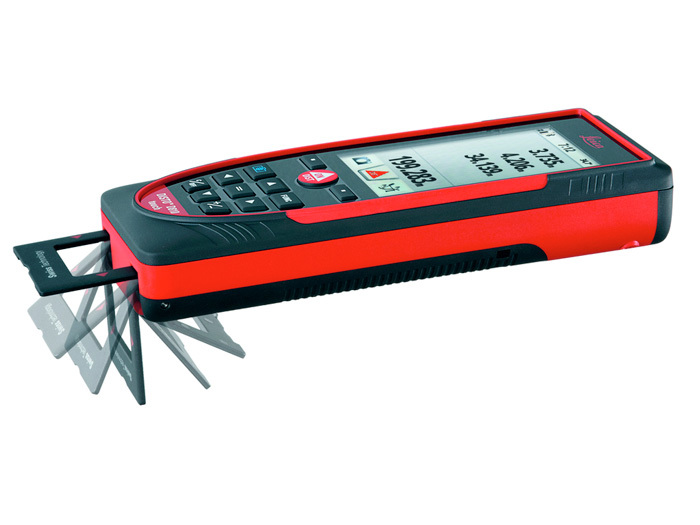 Special bracing made from fiberglass-reinforced plastic strengthens the device inside and solid rubber components protect the sensitive measuring elements against drop-damage. 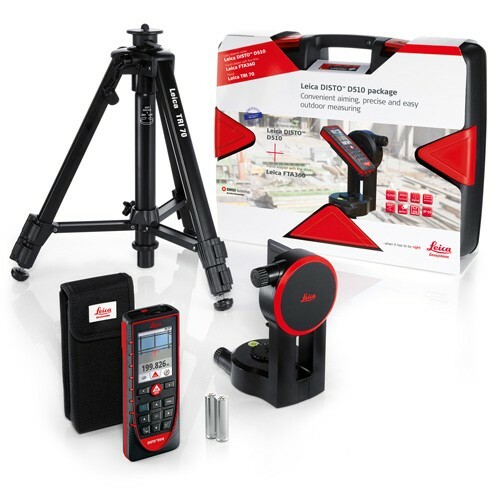 All these features make the Leica DISTO X3 and Disto X4 ideal for daily construction site work. The display automatically rotates in line with the orientation of the device; meaning you can easily read the screen from any angle. 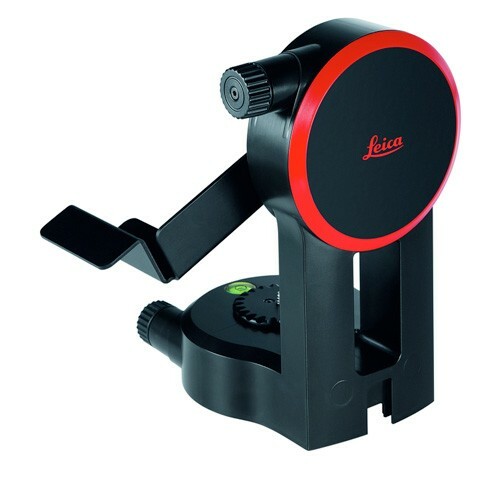 The DST 360 adapter is a great addition for the Leica DISTO X3 and Leica Disto X4. 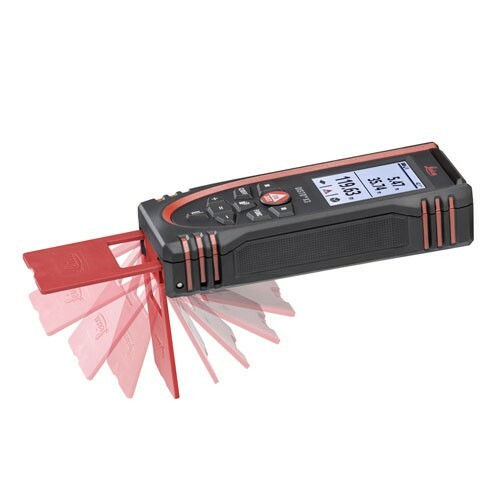 It transforms the hand-held tool into a sturdy measurement station allowing for precise distance measurements between any two points. In combination with the Leica DISTO™ Plan app, floorplans are easily created and can be further processed in CAD. 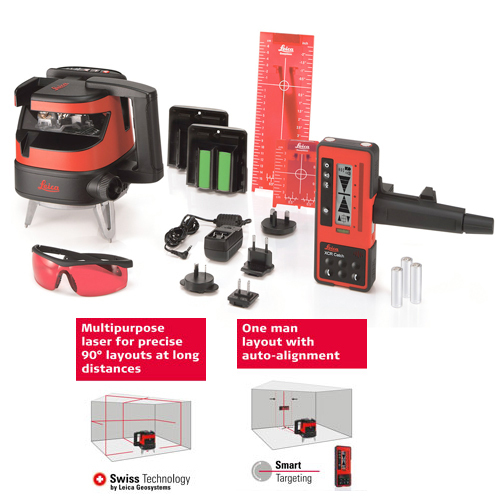 The new DISTO™ Plan app assists with the vital tasks of documenting and visualising measurements. Fingers can be used to sketch a floor-plan on a smartphone or tablet and corresponding measurements are easily assigned to each line of the plan. The app then automatically creates a scaled floorplan. 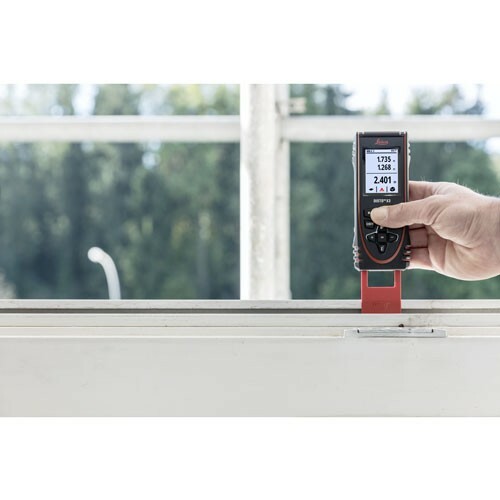 Alternatively, the innovative Smart Room functionality in combination with a newly integrated sensor in the Leica DISTO X3 and Disto X4 makes it possible to create accurate floor plans simply by taking clockwise or counter-clockwise measurements of a room. All measurements and floorplans can be exported as a CAD drawing or in a PDF format. 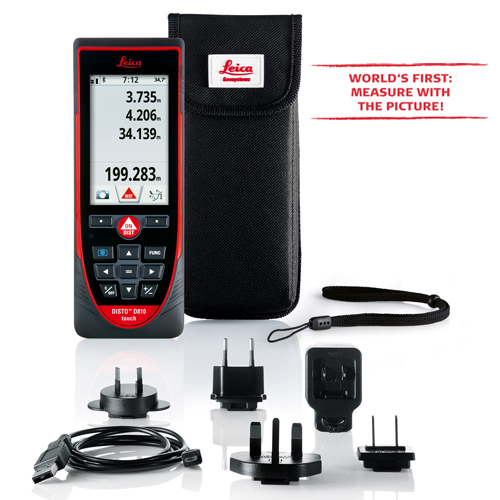 The new app supports all Leica DISTO™ devices with Bluetooth® functionality. The maximum measurement is very helpful, e.g. for finding out the room diagonal. 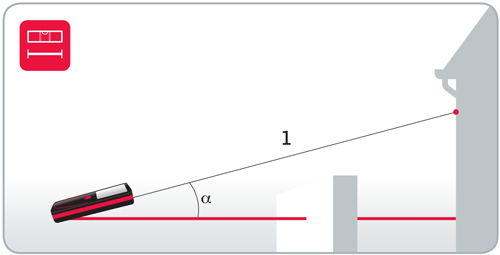 The minimum measurement can be used to measure at right angles to a wall. With only two or three measurements, you can quickly and precisely calculate the area of a ceiling, floor or wall, or the volume of a room. No need to note down the individual values! 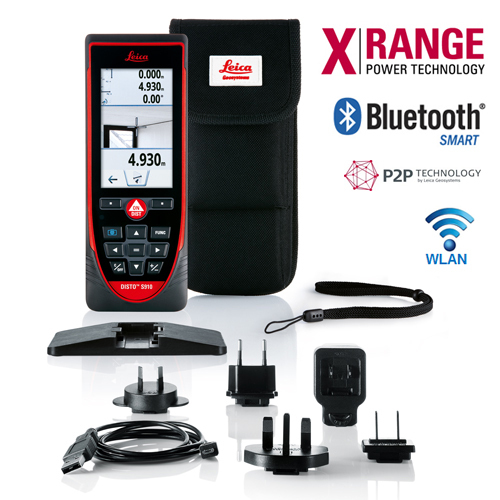 The result is calculated automatically and shown on the display. With this function you can determine e.g. 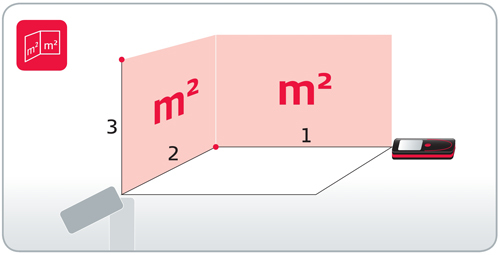 the total wall area of a room without having to note down any intermediate results. 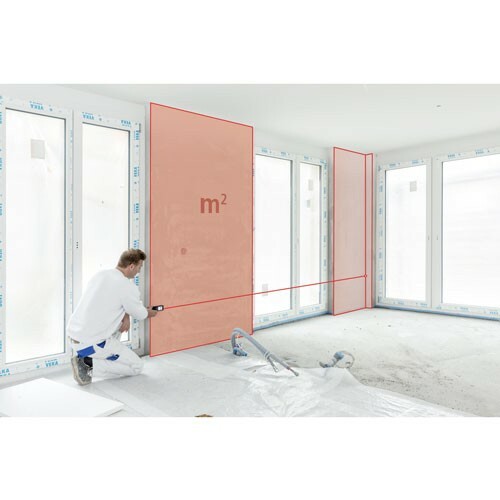 Simply measure the lengths of the walls, which you can add or subtract as required. Finally measure the room height, which is then automatically multiplied by the previously calculated value. 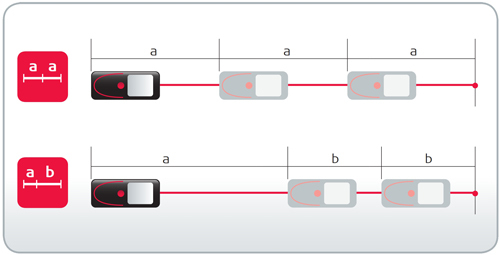 One or two different distances (a and b) can be entered into the device and then used to subtract from defined measured lengths. The display always shows the current stake-out distance and a direction arrow. At a distance of 0.1 m to the next stake-out point, an acoustic signal sounds. 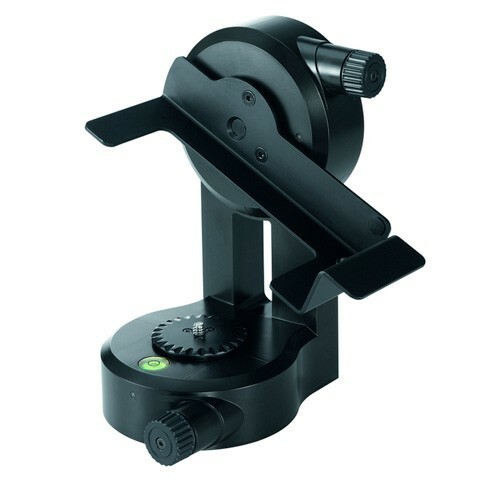 Using the tripod, you can measure distances indirectly, horizontally and vertically. 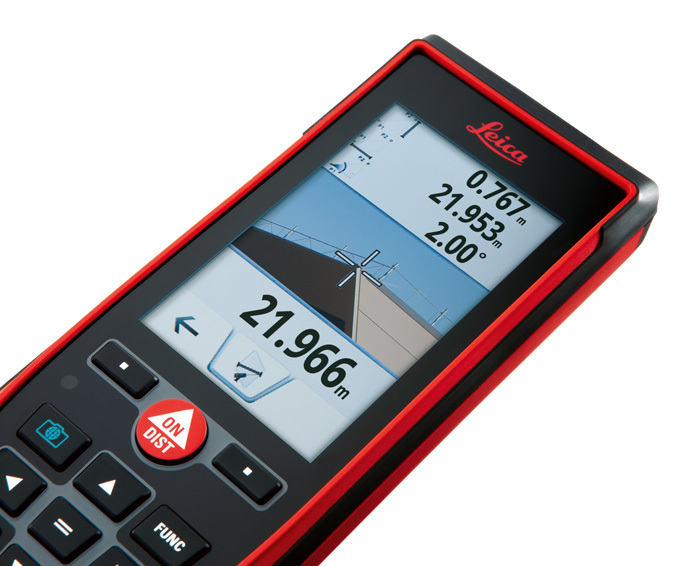 The Leica DISTO™ calculates the result automatically for you from three measurements. 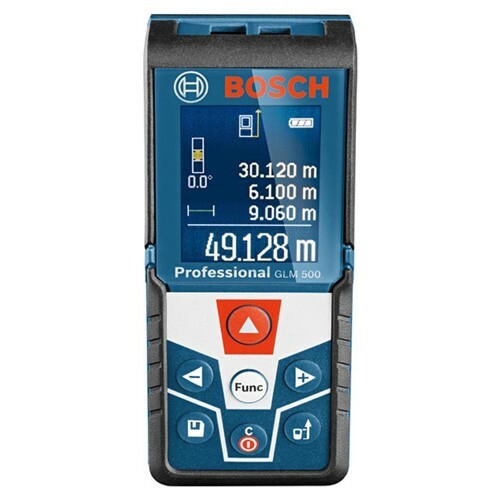 Functions such as automatic minimum and maximum measurements help you to measure the right point. Partial heights, e.g. 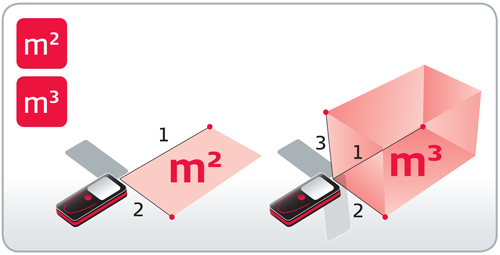 balcony or window heights, are determined by Pythagoras. 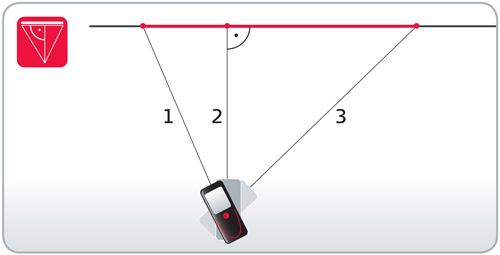 The desired horizontal distance is determined using the tilt measurement, even if the object cannot be directly targeted horizontally. This function is very helpful, e.g. if walls, hedges or people are between the instrument and the target. Warranty Full Three-Year Replacement Warranty.